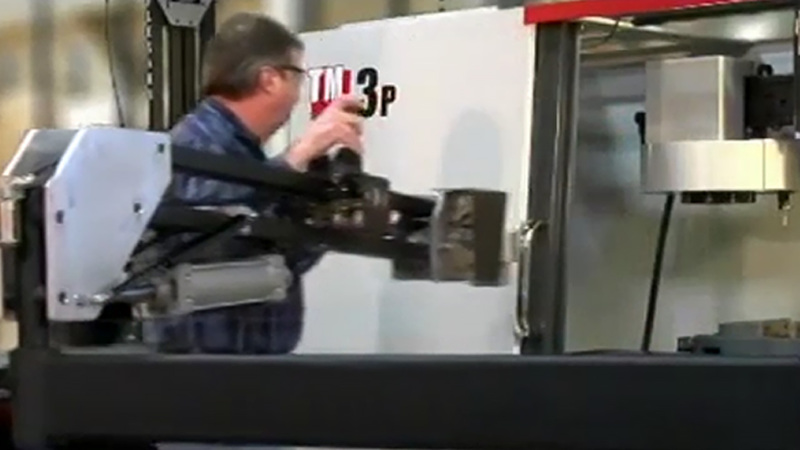 Improve production and prevent worker injury. 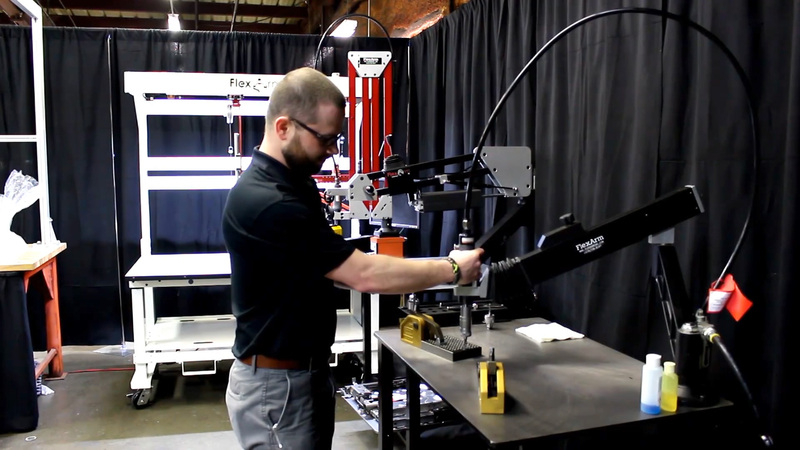 The Die Grinding Arm allows precision die repair and features: A piloted carbide deburring tool allows the precise removal of welds, magnetic base, and a reach from 22 to 67 inches. 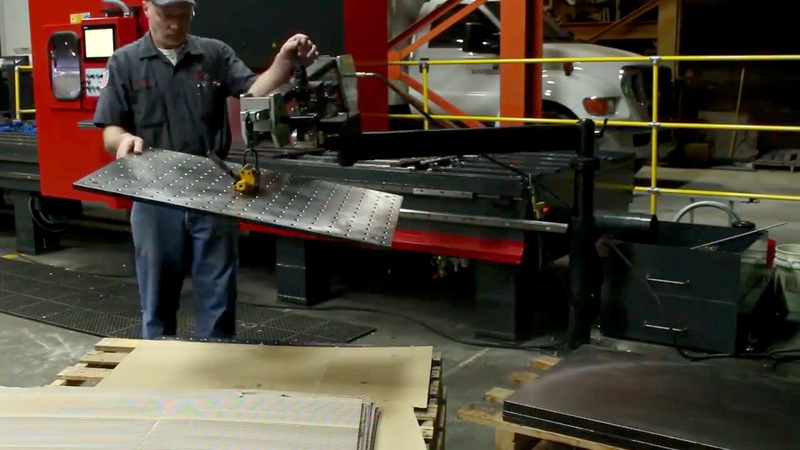 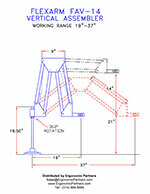 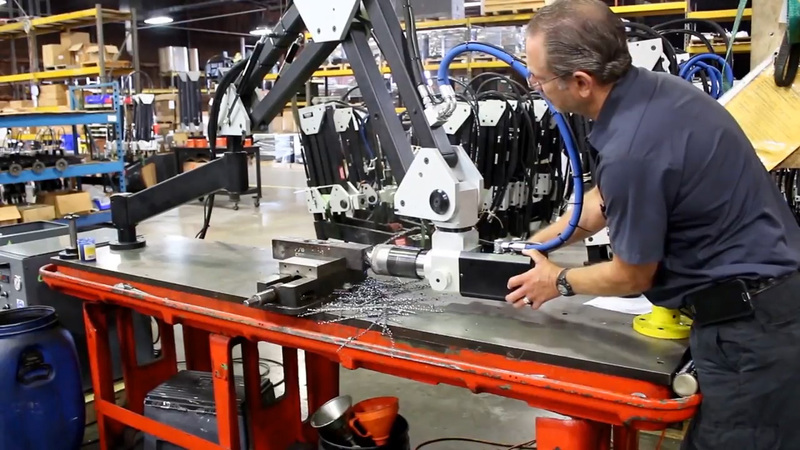 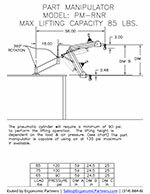 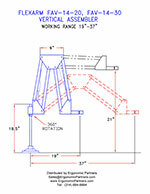 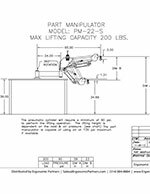 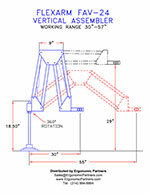 The Part Manipulator Arm has capacity to lift up to 200 lbs, with a max reach up to 100 inches. 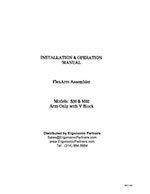 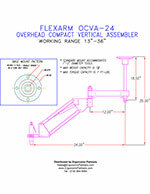 It operates in small areas to load and unload tools or hold and position parts. 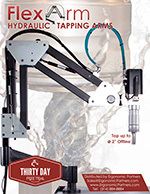 This arm features a semi-automatic tap lubricator system, taps from .25 to 2 inches in mild steel, max torque of 811/162 ft/lbs, size 4 quick change chuck, and a three year warranty. 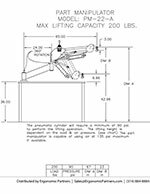 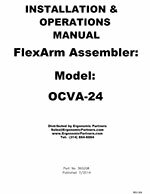 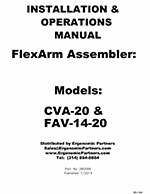 This arm features a working range of 11 to 34 inches, taps from 0 to 9/16 inches in mild steel, max torque of 28 ft/lbs at 90 psi, size 1 quick change chuck, and a three year warranty. 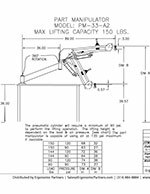 The Zero Gravity Part Manipulator Arm/Lift Assist device takes care of lifting and moving materials where standard cranes or hoists will not work. 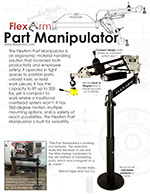 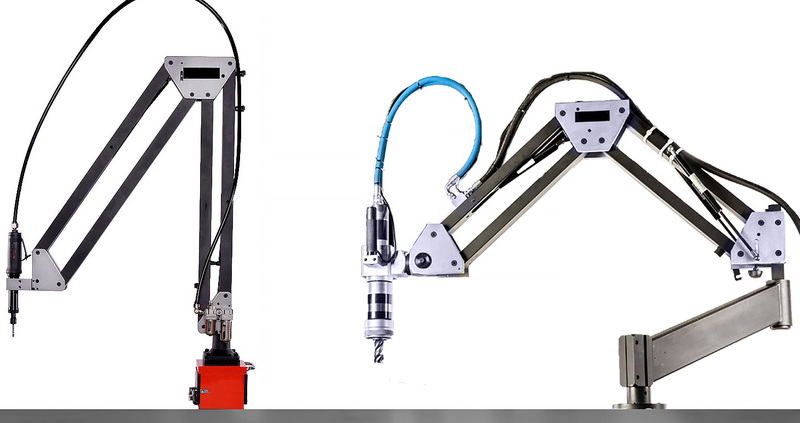 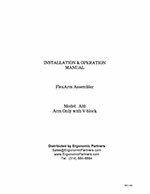 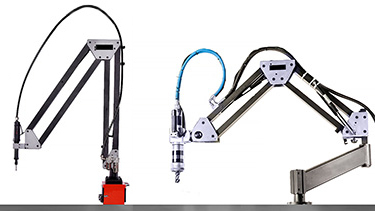 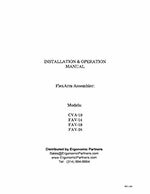 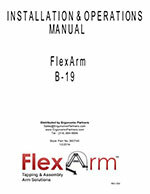 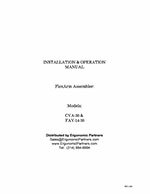 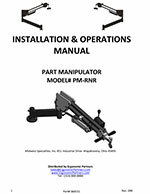 The part manipulator arm is also available in a variety of weight range capacities and reach requirements. 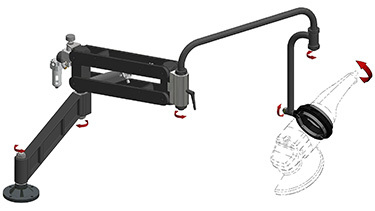 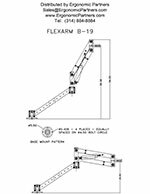 The Gimbal mount adds 4 additional rotation points to an end effector on the arm while counterbalancing the tool weight. 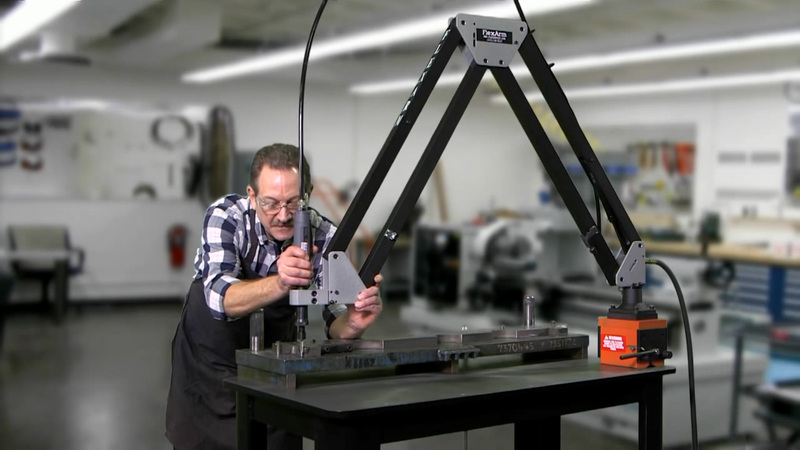 When a tool is mounted into a Gimbal on the Zero Gravity tool balancer arm, the combination provides a smooth and almost weightless application. 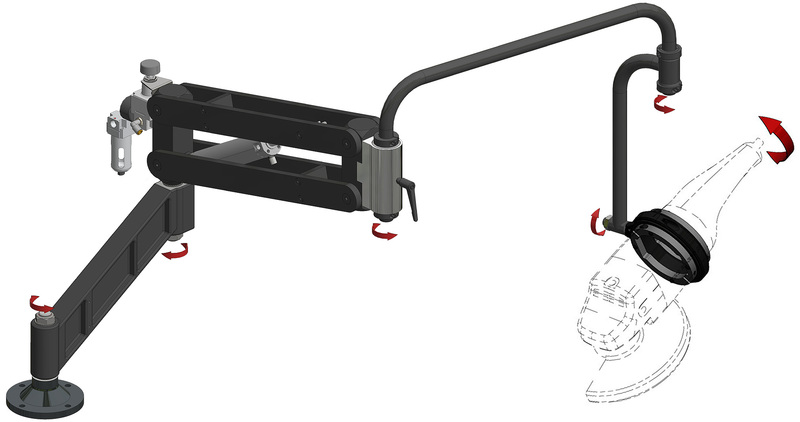 This torque arm pneumatically counterbalances the weight of heavy tools creating a zero gravity effect. 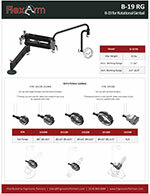 The gimbal can be customized to fit any tool and allows the operator complete freedom of movement. 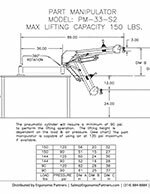 This zero gravity arm is ideal for reaching into confined areas where traditional lifting devices, such as jib cranes, cannot go. 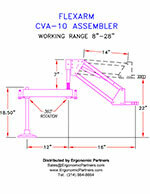 Features include 38-56 inch range, vertical range of 30-50 inches, and cart, table, pedestal mount options. 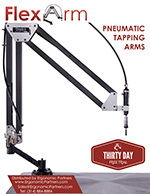 These arms are available in pneumatic or hydraulic power and are ideal for tapping, drilling, reaming, chamfering, deburring, and countersinking. 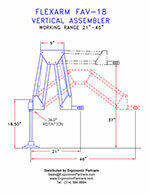 Features include: 28-78 ft/lbs. 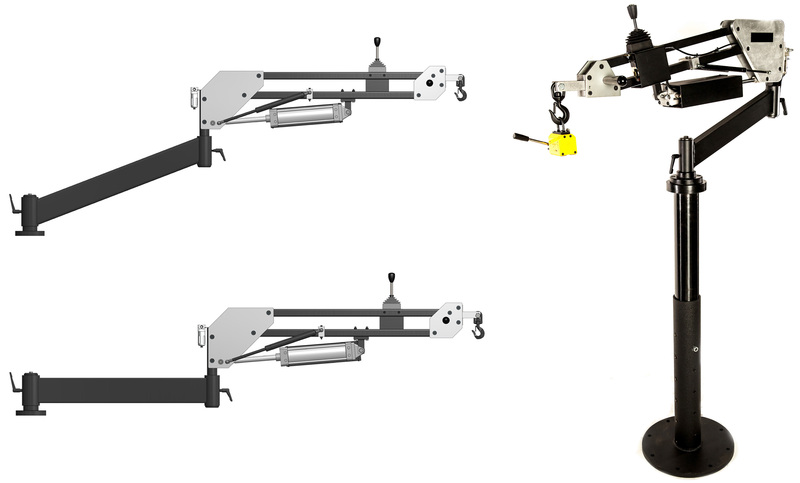 max torque, 11-72 inch working range, with several accessories, mounts, and holder options. 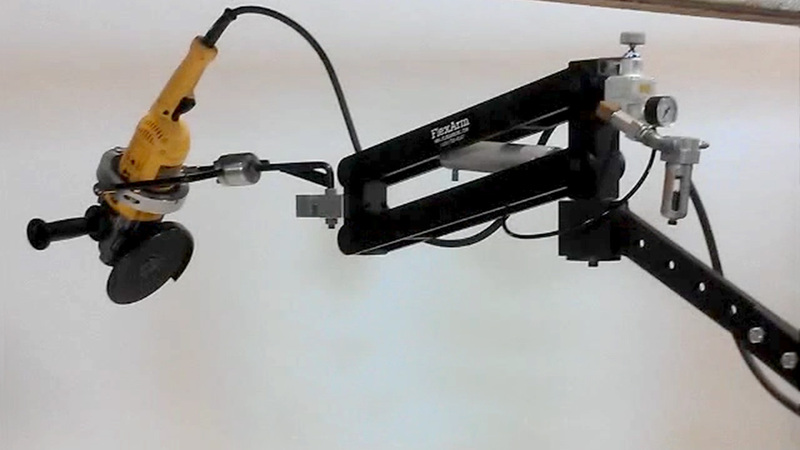 Ergonomic zero gravity tool balancers are the perfect solution for applications with suspended tools such as pneumatic tools, grinders, sanders, buffers, drills, torque wrenches, rivet squeezers and hand tools. 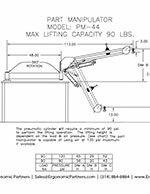 Zero Gravity Arms are used when the precision and control of a pneumatic balancer or spring balancer is just not enough. 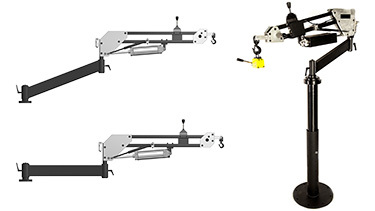 Our ergonomic Zero Gravity tool balancer technology enables the most versatile tool in existence - the human hand guided by the human mind - by providing ways for workers to control objects in their environment with less exertion and more precision. 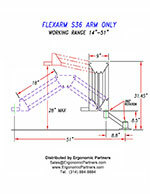 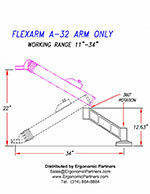 Why Choose a Zero Gravity Tool Balance Arm? 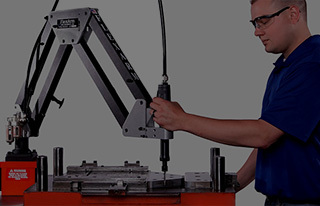 "High touch and high exertion -don't go together"
Zero Gravity Tool Balancers hold tools or parts from 8 to 60 lbs. 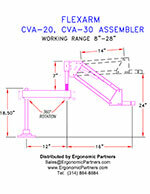 Grinders, sanders, buffers, drills, torque wrenches, rivet squeezers, etc. 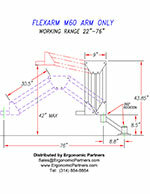 Ergonomic Partners provides zero gravity tool balancers; serving clients from coast to coast, Canada, Mexico and especially focused in the states of Missouri, Illinois, Indiana, Kansas, Arkansas, Mississippi, Nebraska, Tennessee, Kentucky, Iowa, and Oklahoma.